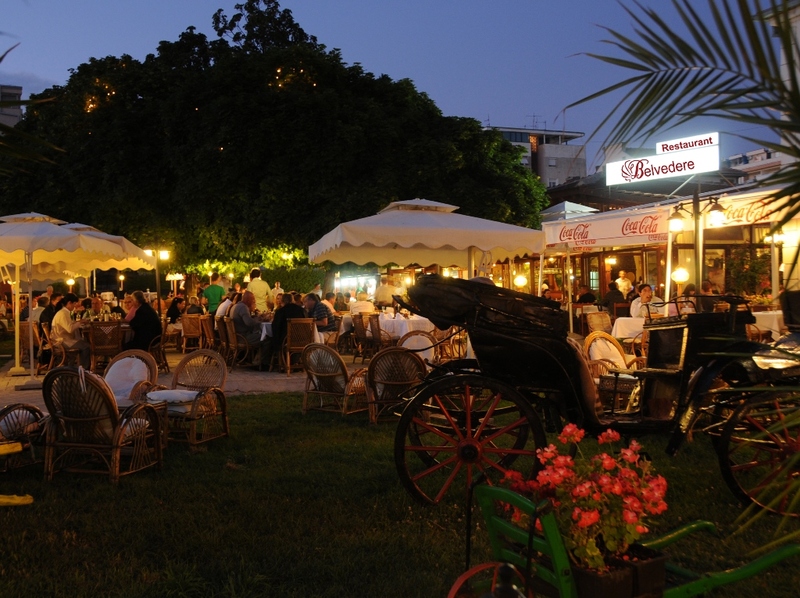 The restaurant Belvedere - At Cetkar's welcomes you with different live acoustic music every night mixed with a flavor of tasty national and international cuisine. 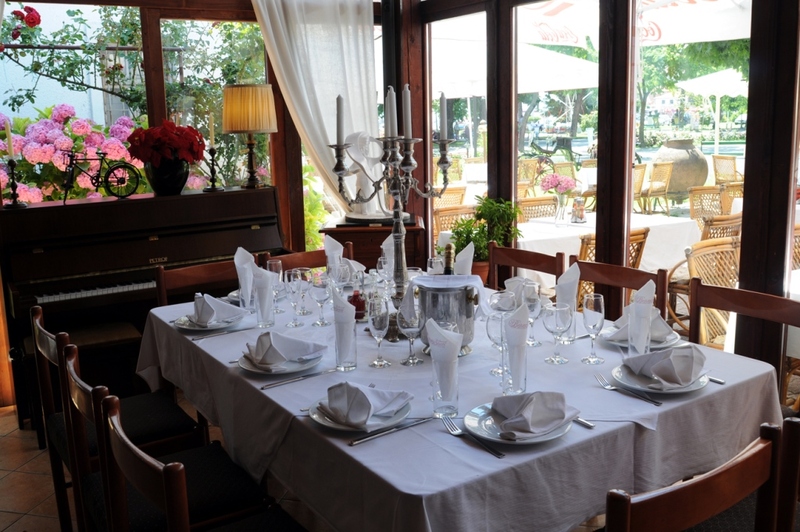 It’s located in the center of Ohrid near the city's harbor the restaurant gives you an opportunity to enjoy special romance with a perfect view od Ohrid Lake. 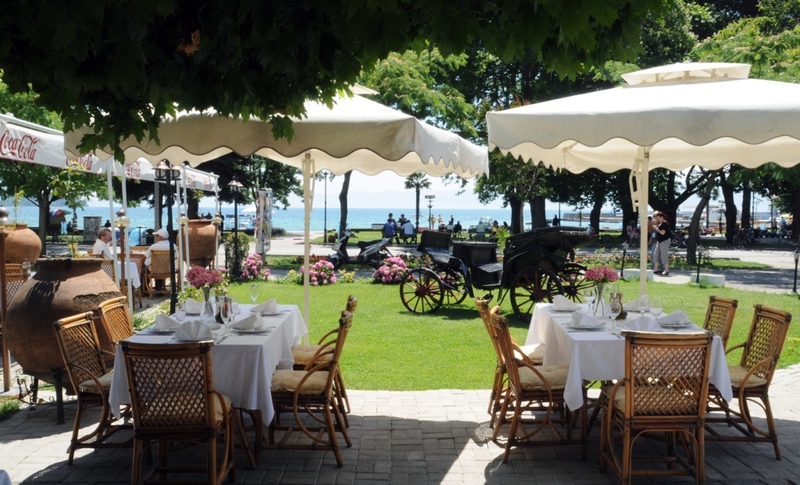 Restaurant "Belvedere" has two indoor rooms with 100 and 80 seats and a big open terrace with 250 seats. 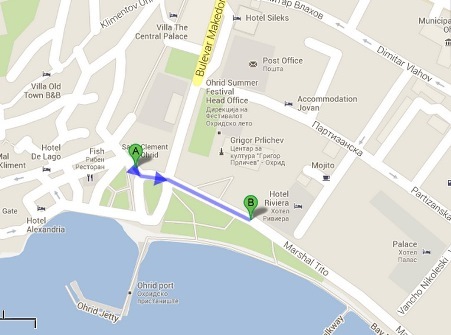 Enjoy the old Ohrid ambience and the taste of macedonian wines.